The Honolulu-Pacific Federal Executive Board facilitates an Emergency Preparedness Working Group, which meeets on a quarterly basis. The HPFEB sponsors an Emergency Preparedness Working Group (EPWG) which meets on a quarterly basis. 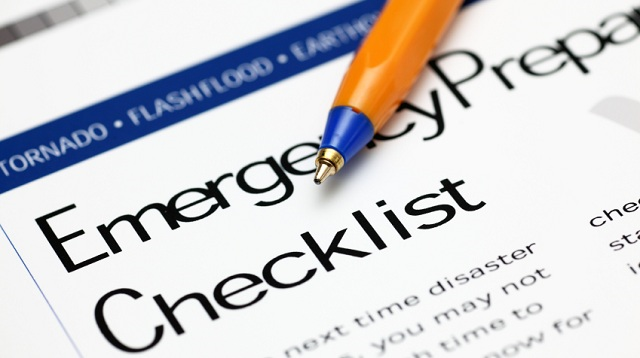 Issues the group deals with regularly include: COOP Planning, Pandemic Planning, Emergency Notification, Tsunami and Catastrophic Threats and Planning, Employee Resiliency, Continuity of Government Exercises, etc. All employees tasked with emergency responsibilities are encouraged to participate in the working group. Any interested federal employee can attend the working group meetings. As a follow up effort to investigate the Hawaii Emergency Management Agency’s (HI-EMA) erroneous activation of a state wide Civil Danger Warning (CDW) ballistic missile alert, the Governor of Hawaii directed a complete review of current emergency response systems, including notifications and warnings, and make recommendations for improvement. The report was released on February 20, 2018, and can be downloaded by clicking on the thumbnail. Copyright ©2019 Hawaii-Pacific Federal Executive Board. All rights reserved.